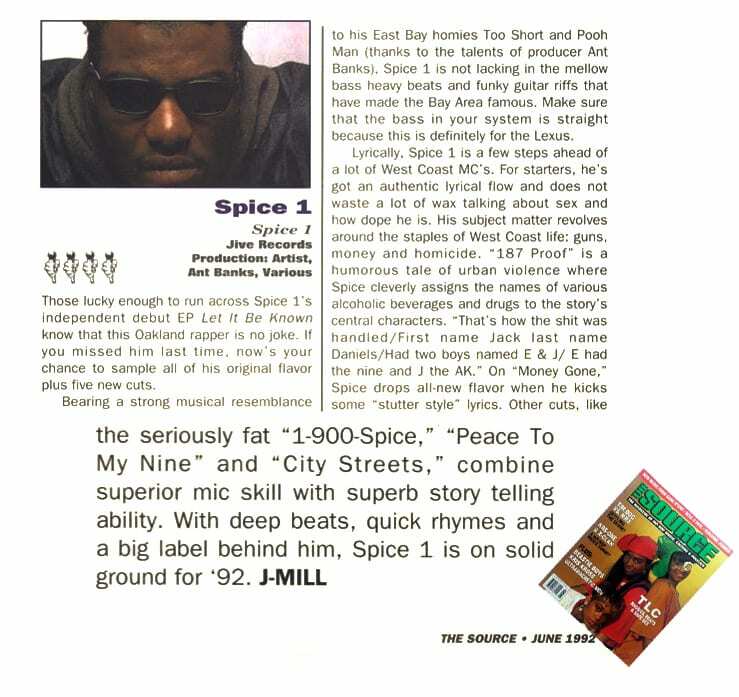 The initial success of the album helped it rank in the top 20 of Billboard’s R&B/Hip-Hop Albums chart at #14, later achieving gold certification by RIAA. 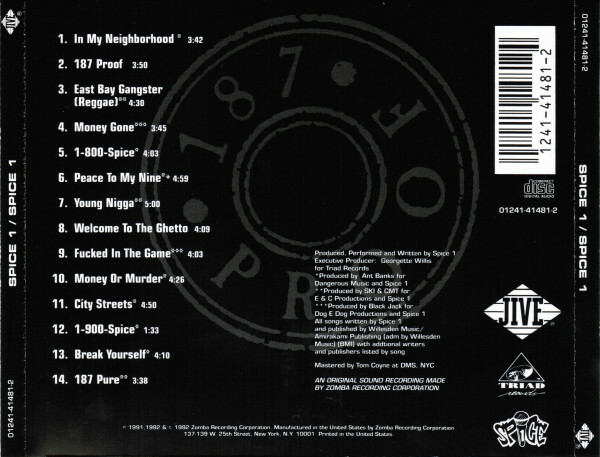 “Welcome to the Ghetto” proved to be a hit as well, rising to #39 on the Hot R&B/Hip Hop Singles & Tracks chart and also appearing on the Hot Rap Singles where it faired the best at #5. It ultimately marked a good start to a career that would go on to produce 12 studio albums and a more than a handful of compilation LPs and collab albums as recent as 2015 with his Bossolo-assisted project Thug Therapy.